Norwalk Precast Molds Norwalk Precast Molds – Norwalk Wastewater Equipment Company (Norweco) is a manufacturer of water and wastewater treatment products, systems and chemicals. 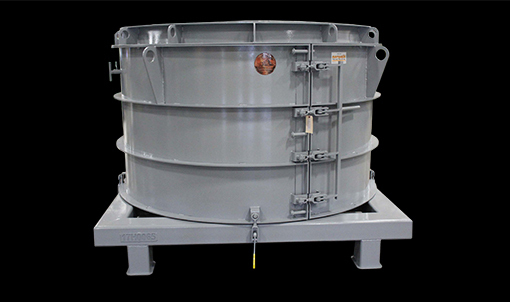 Our septic tank molds are built to meet your specifications. 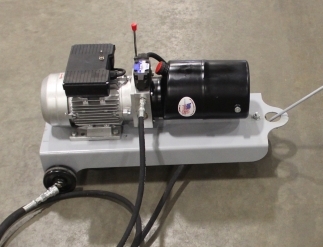 We offer these molds with our exclusive Hydra-Strip® system, air strip or hydraulic collapsing cores. They are available in one piece or two piece configurations and can be set up for an inverted or upright pour. The outer walls can be designed to fit your needs whether you require a spring-assisted hinged wall mold, expanding corner or rollback jackets. Patent No. 712,956 demonstrates that Norwalk Precast Molds pioneered the burial vault for the international cemetery and funeral industry. Our tongue and groove joint design is showcased in all of our lined or unlined top seal burial vault molds. Whether you are in need of a basic lawn crypt mold, ash urn, mausoleum or columbarium mold, we can design and build the proper mold. When your project requires strict DOT specifications, Norwalk Precast Molds offers a vast line up of highway product molds. 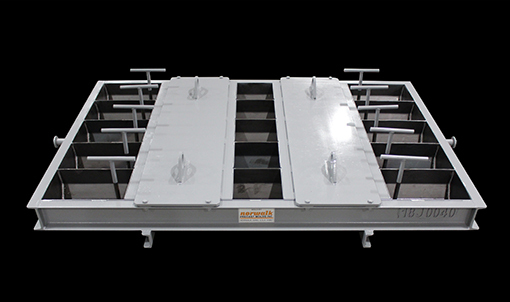 Utilize our hydraulic collapsing inner cores for your catch basin, manhole or box culvert applications. 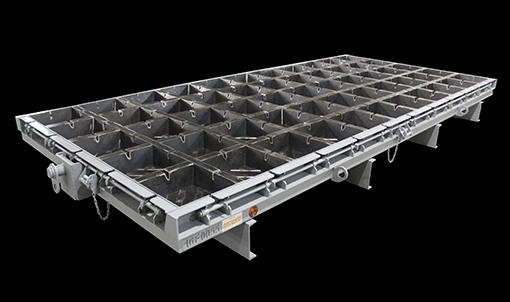 Take advantage of our stringent quality standards and attention to detail when your project requires single cavity or dual cavity median barriers, curb inlets or headwall molds. 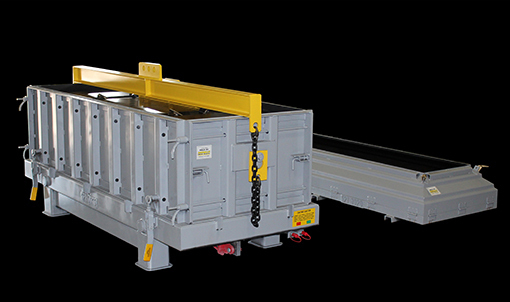 Capitalize on quality precast products for all of your building component molds. 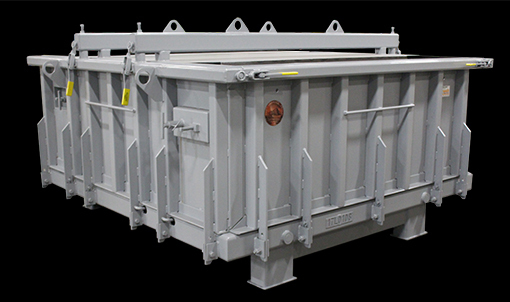 Norwalk Precast Molds specializes in utility vaults that feature straight inner walls by incorporating our hydraulic collapsing core option. If your application requires 50 foot column molds, 20 foot T-wall molds or thousands of linear feet of duct bank or trench drain molds, Norwalk Precast Molds has a unique solution for your project. Farmers around the world are taking advantage of the cost-savings associated with quality precast products such as cattle guards, feed bunks, hog slats, cattle slats and water troughs. 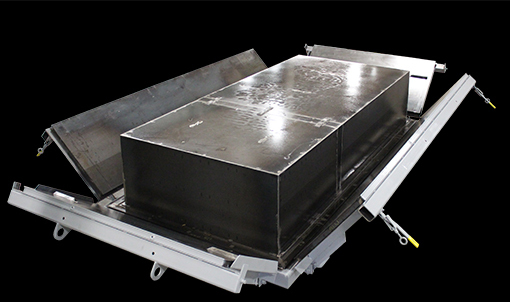 Utilize our Hydra-Strip® system on your farm product molds for safe, fast and efficient stripping. Norwalk Precast molds have been used to produce high quality concrete products for private, municipal, state and federal projects worldwide. 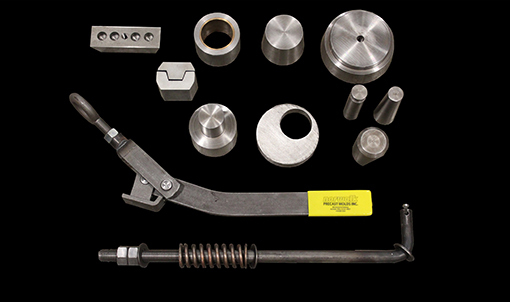 We can provide molds to virtually every precaster in the world. We produce parts and molds for wastewater treatment systems, storm water treatment systems, burial vaults, farm, utility and highway products. As one of the first members of the National Precast Concrete Association, we are fully committed to upgrading the quality of precast concrete and to building the position of the industry through service and quality products. Ask any of our customers, "What's the number one benefit that separates Norwalk Precast Molds from the competition?" The answer will be, "Quality." Everyone will agree that a Norwalk Hydra-Strip® mold lasts longer, is easier to control, is more economical and performs better than any other. 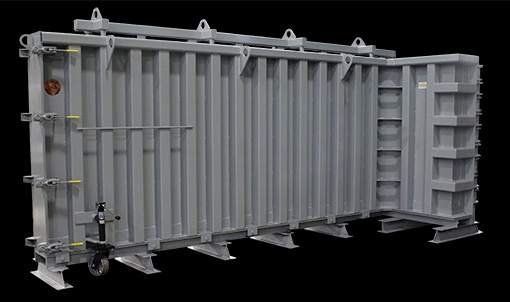 We attribute that dependable quality to our Hydra-Strip® design, the very best in automated precasting equipment.